The Trust In Reporting Scholarship co-sponsored by the WHCA and Thomson-Reuters. Pat Poblete of Phoenix receives a $7,000 grant. 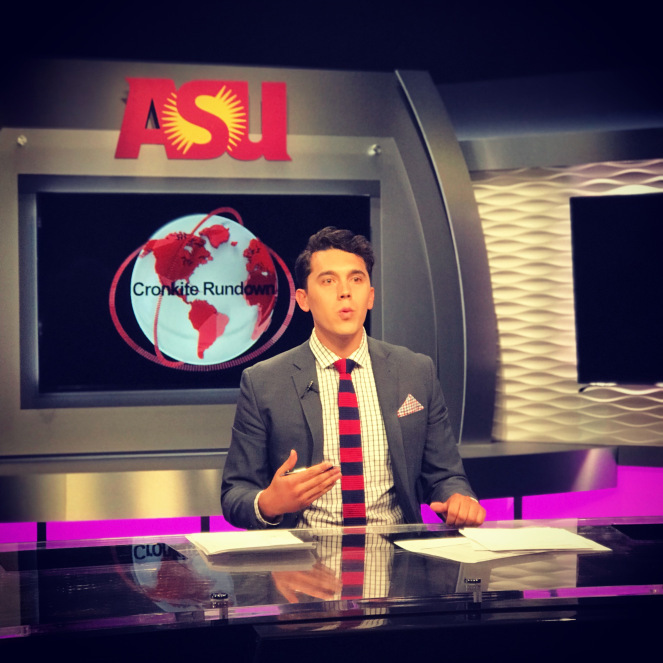 Pat is a graduate student studying broadcast journalism at the Walter Cronkite School of Journalism and Mass Communication at Arizona State University. He hosts a weekly broadcast segment that seeks to decrease partisanship by highlighting the thought process behind contentious political topics. 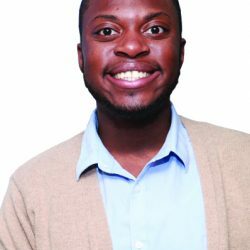 Poblete looks forward to reporting on national and international politics.